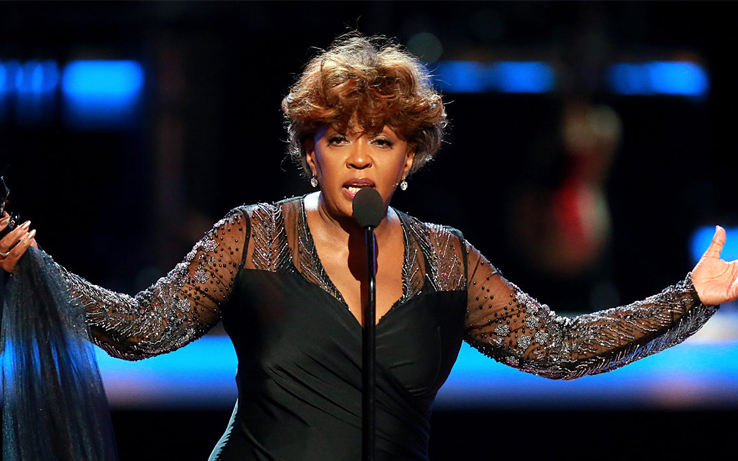 Anita Baker is someone who manages to be both a living legend and perpetually underrated. Her mid-‘80s heyday that yielded scores of hits and armfuls of Grammys gave way to quieter decades (to the extent that in the early aughts, she told the Washington Post she had called her manager and asked, “Why am I not a singer now?”). So, it was nice to see her getting her due on last night’s BET Awards where she picked up the Lifetime Achievement honor. All I would ask is that the music be allowed to play, that singers are allowed to sing, and rappers are allowed to rap and poets are allowed to rhyme. And I would ask that the powers that be in the music industry, and that all of you who are part of the music industry, that we would just bring more of what we see here tonight. Just a little bit. I would ask the singers that are veterans here, when you see the young ones, tap ‘em on the shoulder. They need you. Young ones, now that you’re here tonight, look around the room and find a veteran and tap ‘em on the shoulder and introduce yourself. Let’s take care of each other, we need each other, we can’t do it alone. 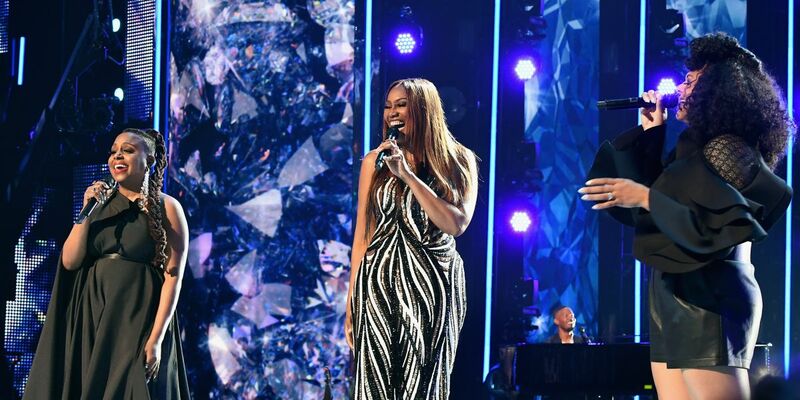 Her acceptance speech was preceded by a host of vocal titans covering her songs in tribute, including Yolanda Adams, Ledisi and Marsha Ambrosius.